National Instruments continues to develop its next-generation LabVIEW NXG application graphics development platform, launched in 2017, with new features. 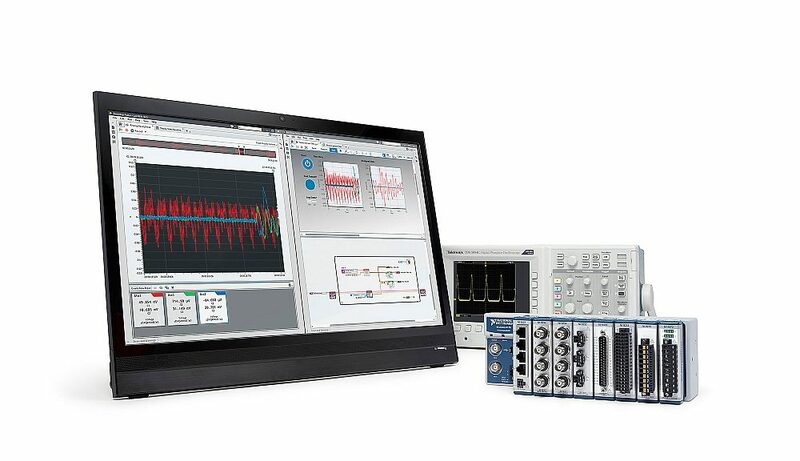 The new version of LabVIEW NXG proposed by National Instruments (NI) aims to simplify the most time-consuming tasks of designing automatic test and measurement applications, from installing and configuring systems, developing test and measurement code, to creating web applications. Since the launch of LabVIEW NXG in 2017, more than 40 new features have been integrated into LabVIEW NXG to provide development software to configure, automate and visualize test results in a single environment. 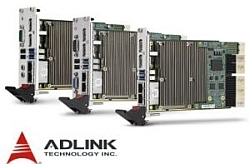 LabVIEW NXG FPGA Module : Supports USRP (Universal Software Radio Peripheral) and Kintex-7 FlexRIO targets and features new workflows for faster FPGA development and debugging. Development Environment Enhancements : Features integration and software engineering tools for rapid customization of applications that include support for registered .NET assemblies as well as new project dependency tools, and the ability to interface with The MathWorks, Inc. MATLAB software. The Interface for MATLAB feature lets engineers directly call MATLAB code from the LabVIEW NXG environment for complete reuse of their existing IP. 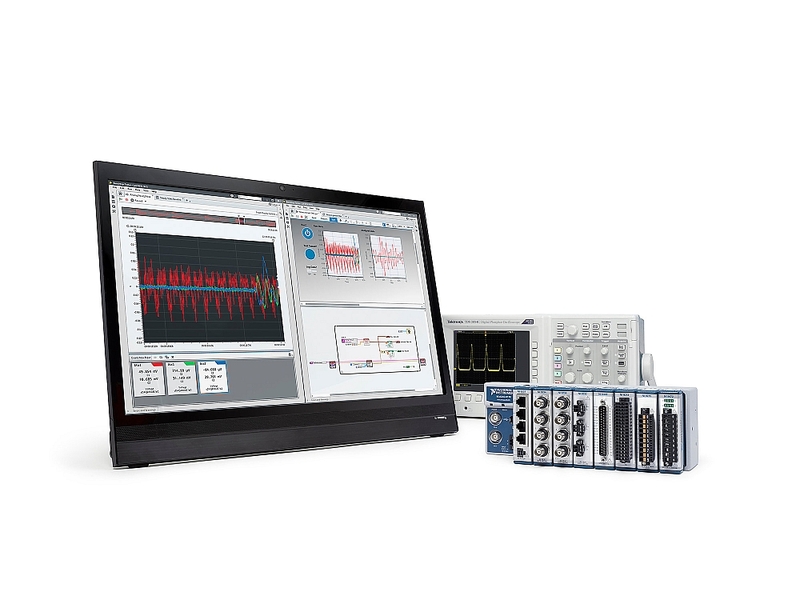 The first purchase of LabVIEW or the renewal of an active service contract gives access to the LabVIEW NXG and LabVIEW 2018 software versions.